RMAF 2017 Is Right Around the Corner! 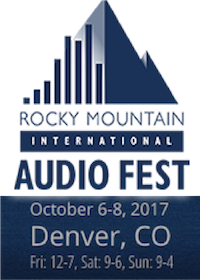 HFS is going big this year at the Rocky Mountain Audio Fest in Denver, Colorado. We hope to see you there! 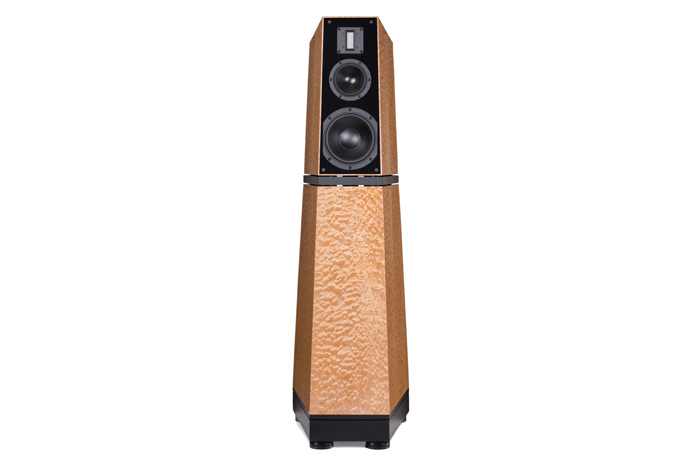 Room 535 will feature Neat Acoustics loudspeakers, Audia Flight electronics, AnalogueWorks turntables, Vibex power conditioning and Signal Projects cables. Primrose Room will feature Verity Audio loudspeakers and electronics, Vibex power conditioning and Signal Projects cables.